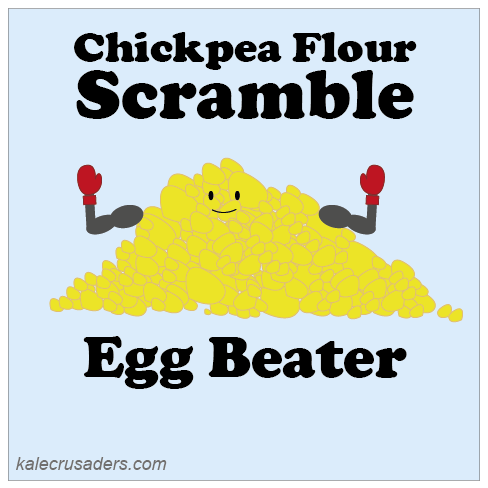 Along with nutritional yeast, chickpea flour is akin to magic vegan fairy dust. Given chickpea flour's status, we felt that its post merited its own unique title rather than simply "Chickpea VI." Take a peak at the Chickpea Flour Scramble recipe by Sayward Rebhal at Bonzai Aphrodite and prepare yourself for a breakfast revelation.